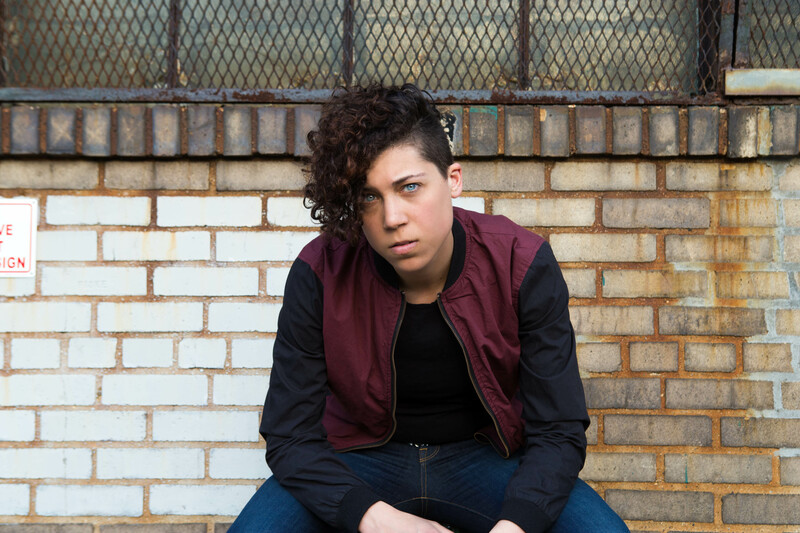 Boston-based singer/songwriter Kristen Ford has a plan. After Saturday’s show celebrating the release of her new album, Dinosaur, she’s packing up a van and heading out onto the road for an extensive and open-ended U.S. tour. Currently she plays an impressive 100 shows every year. She funded Dinosaurthrough a grant she received from Club Passim and money she raised via Kickstarter. Completed in four days in what Ford described as a cohesive manner—“all in one studio, same group of people play guitar and sing at some time and give it live feel and keep it from being overproduced. Digital music can be too perfect.” Propelled by energetic guitar arrangements the power-punk-pop songs blend many elements. Folk, jazz, blues. Quite bold. It’s an organic, magnificently emotional and insightful collection of songs. While she’ll be touring solo (her girlfriend will be traveling with her), Ford said she’d try to put together bands to perform in the cities that she’s able. “My passion is definitely playing in an ensemble with a band,” Ford told me when we spoke recently sitting outside at the Starbucks in Watertown. Last fall she decided to take this leap and started applying to music festivals. She applied to 350 festivals and will be playing six including the National Women’s Music Festival in Wisconsin in August. She’ll spend July in the Midwest. She’ll travel to a dude ranch in Wyoming where she wrote a lot of the songs on this album. She worked at the ranch, entertained guests and received room and board. She’ll then swing to Utah and the Grand Canyon and to Texas. 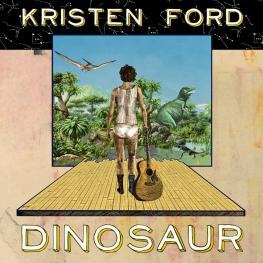 Kristen Ford performs at Middle East Club Upstairs Saturday, May 24 at 7 pm. This entry was posted on May 21, 2014, 15:18 and is filed under Interview, Music. You can follow any responses to this entry through RSS 2.0. Both comments and pings are currently closed.